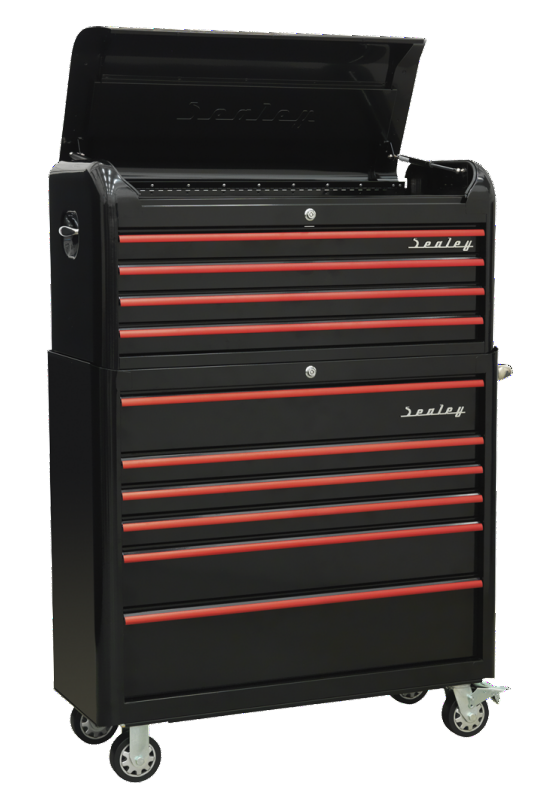 A few choice tool chests have been added to the website from our tool focused sister company at www.supply1.co.uk . 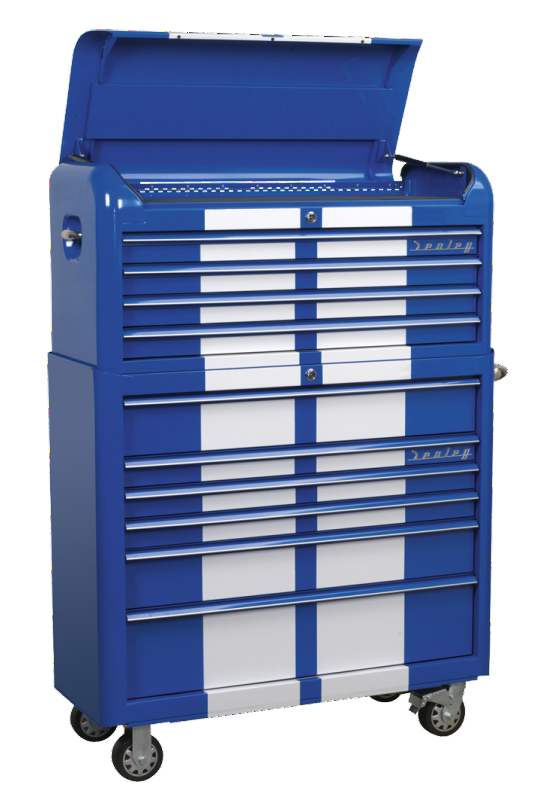 We think that our classic car and vehicle customers may appreciate these products in their workshops due to the practicality and fantastic looks for storing tools used for the vehicle maintenance projects they are involved in. 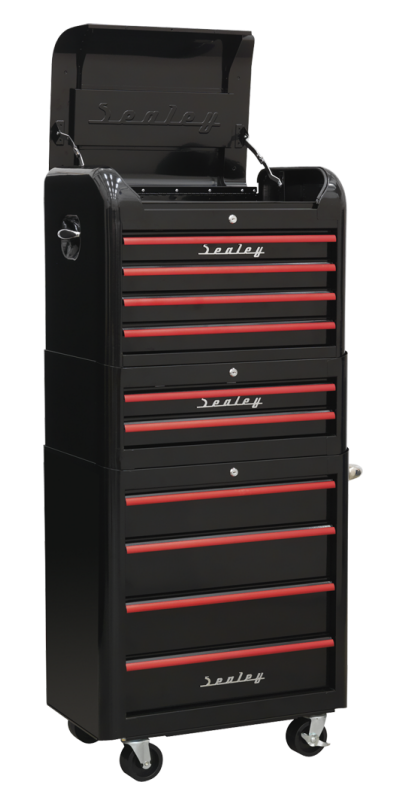 A real show piece to go alongside your treasured vehicle.